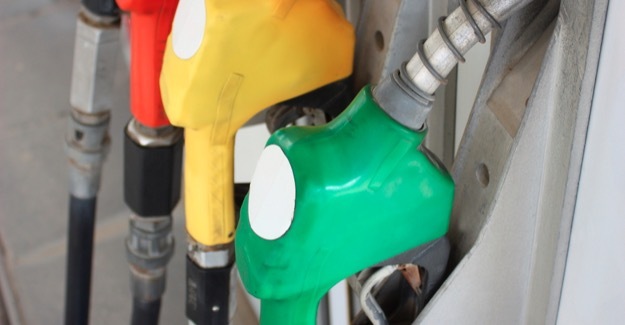 A survey by Ipsos MORI for the RAC Foundation reveals that 68% of people regard the price of filling up as a priority for ministers. This is up from 46% at the same time last year – a near 50% rise in twelve months. “The price of fuel has become a critical issue, and it is not hard to understand why. A year ago the price of a litre of unleaded was 117p, today it is around 132p. “The results show that people are completely disinterested in grand plans for the future, like high speed rail, when there is so much to be done by ministers in the here and now: not just addressing the cost of filling up, but also tackling the state of the roads and price of travelling by public transport. This survey follows on from one similar carried out at the end of March 2010 shortly before the general election.